For that extra special occasion. 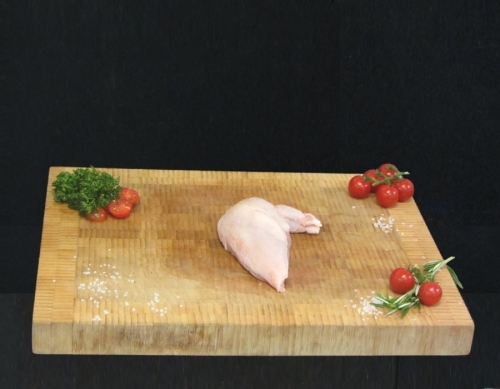 Our skin on supremes retain all the moisture into the chicken breast for a mouthwatering taste. Our skin on supremes are a very good size and come in at approximately 250 grams each. We send them out in packs of 10 and they are ideal for home freezing.